The simple and dependable solution for securing your tools and equipment. The Oxbox™ is a medium duty range of tool vaults designed for use where budget is a consideration. 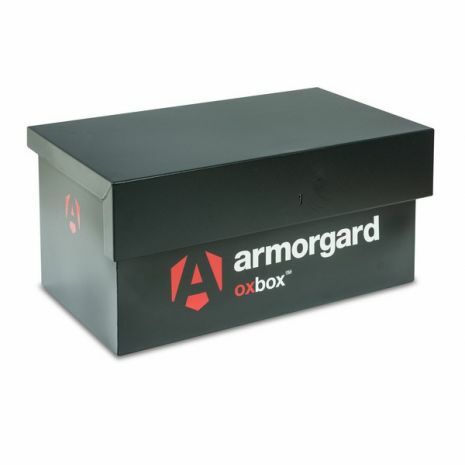 Despite the competitive price tag, there has been no compromising on quality; Oxbox™ shares many of the premium features found on its higher priced companion ranges, including locks, hinges, gas struts and paint finish, while its unique ‘folded’ construction delivers outstanding strength. 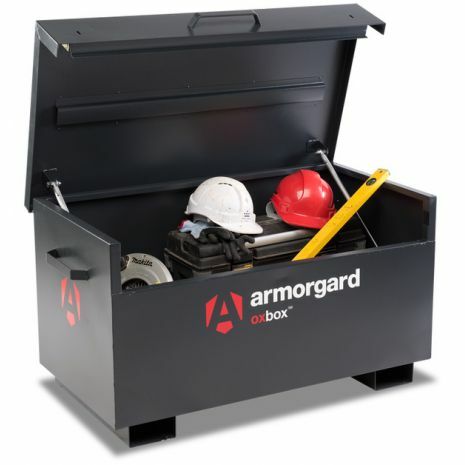 Manufactured from 1.5 and 2.0mm steel, cost-effective security for your tools and equipment.